I sorted some notes about myself recently and found them a good source to reflect about myself and my goals. I also found some notes about a few skills I want(ed) to learn, and tried to get an overview of where I stand regarding the skills I wanted to have and the skills I have. To condense a lot of information into a quickly graspable list, I used something I had seen on a contact forum: Participants could select interest they have and indicate the skill level they have and the frequency with which they are doing this activity. I thought it was a neat idea (although these kind of self-ratings have their limits) and used them in this context. 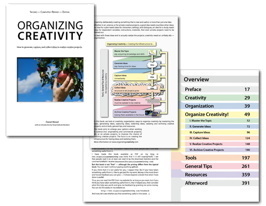 I choose to use five levels of skills — one is able to differentiate clearly with five levels and it is not too detailed for use. For example, I could have used percentages but I would be hard pressed to give a percentage rating regarding my skills in photography and climbing. I wouldn’t even know in which one I am more or less skilled, but I know that I am on an “Advanced” level in both. It would also have been possible to use half-colored squares (I think), which could then be used to represent 10%. However, I prefer these five categories. 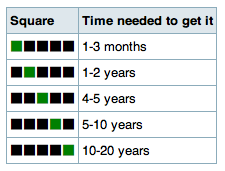 As the “Time Costs” table shows, it take different amounts of time to advance from one level to the next, so the squares are not equal to each other. Five times the amount of time to get a basic understanding of a topic does not make you “Top Level” in that skill, it would roughly place you somewhere in the “Amateur” league — if you are really good. Three colors indicate which skill level is already reached, which one still tries to reach, and which one is not interested to reach. While it might sound strange that one would voluntarily abstain from trying to reach ones personal “Top Level” in a skill, it actually makes sense: time is limited, and for some things skills are only needed in a certain degree. Sure, I can train riding until I am at my limit, but after I reached (hopefully will reach one day) “Advanced” level, I am more than contend with it. It is sufficient for my desires to saddle a horse and go riding. I do not need to win competitions or championships — just stay on the horse and have fun. Finally, I made some estimates how much time each additional level costs. 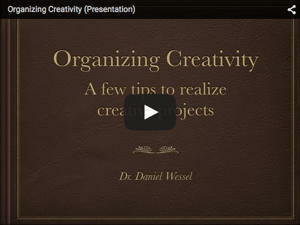 While it is easy to learn some basics (e.g., of driving), it takes increasingly more time to get better and better. To reach top level, one has to train regularly and hard for years and years. The numbers are armchair guesses (well, thinking back how long I had been doing different kind of activities also helped) but they should be roughly right. This system to get an overview about one’s skills might sound very familiar to role players. And yes, it is the same system one would use for fictional characters. However, this system is used for a good reason: it can put the skill levels of a character in a nutshell and make them easily graspable. If this system works so well for fictional characters, why not use it for oneself? I think this system is a very good help to get a clear overview of oneself, what one wants, if one can achieve it, and how long it might take. It is also helpful for getting an overview of aims one want to achieve, and how much is still missing to attain them (same 5-square-scale, albeit with different meanings of each square). It’s a good basis for long time life planning and I am currently having a look what to do with the next 32 years of my life. 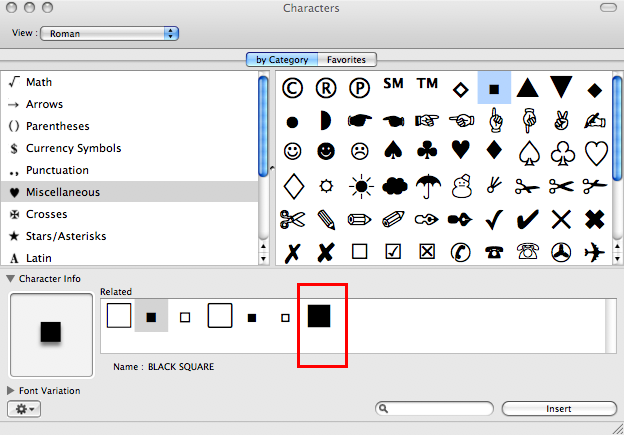 The square is a special character that is available on Mac OS X via “Edit” => “Special Characters” => “Miscellaneous” => “Square” => “Large Black Square” (see graphic).
. The idea is that you need only two values: where you are (first value) and how good you want to become (second value), so :24: stands for “I am on level 2 and I want to improve until I am on level 4”. Correspondingly, there are 21 logically possible combination that you can get.